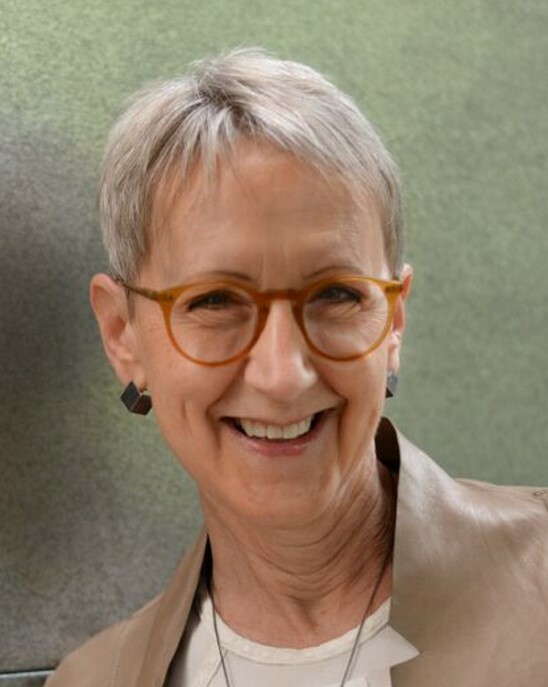 We recently chatted with Jan Johnson, VP of Design and Workplace Resources at Allsteel, and asked the question that many organizations are asking. What is the final word on measuring the knowledge worker? 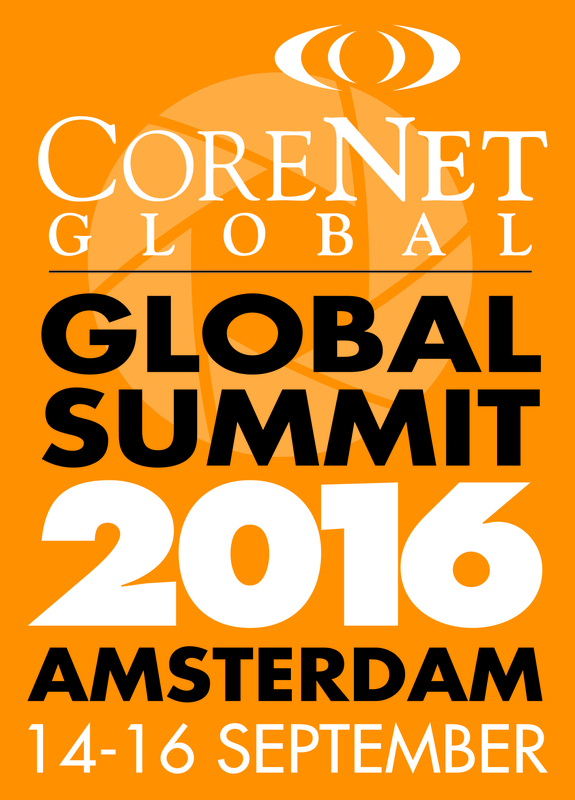 Jan will team up with her colleagues at the CoreNet Global Summits in Amsterdam and Philadelphia to talk extensively on this subject. This interview sets the stage for what to expect at the upcoming Summits. Question 1: The research on evidence-based management of knowledge workers has proven to be less quantitative and significantly more qualitative. Can you explain what types of data have been collected about the performance activities of the knowledge worker? And explain why this data has been inconclusive. In seeking to explore the measurement methods that could be used, CEBMa researchers have used a wide range, varying in complexity and ease of use – usually containing subjective and qualitative outcome measures of both behavioral and ‘hard’ outcomes. Nevertheless, there was no clear evidence that any of the methods are particularly effective in the sense of being valid and reliable. So instead they looked for factors or proxy measures that were shown to have an impact on productivity. This research then looked for the factors that have the highest mathematical correlation to knowledge worker productivity – they searched databases of already performed, scientifically conducted studies from ABI/INFORM Global from ProQuest, Business Source Premier from EBSCO, and PsycINFO from Ovid. They filtered for scholarly journals (peer reviewed), published between 1990 and 2013, and written in English. Question 2: What methods would you recommend for assessing the effectiveness and productivity of knowledge workers? What should organizations be focused on in their assessments? Once scores are known, organizations can then design one or more interventions. These might include first helping everyone to understand the value/impact of the six factors, and to give them different language and ways of looking at things, because the factors are easily understood and the concepts are accessible. Next, look at the things they’re already doing, but might be more deliberate about. At Allsteel, for example, our HR team is using this info in a bunch of ways. They are refining our interviewing process to try to probe for these qualities/beliefs in the people we interview. They’re refining the training we do for new managers to now make them better coaches, set more explicit expectations, etc.., and to manage to the six factors more specifically. They’re also looking at our whole performance management system. In the case of the physical workplace, we’re also coaching managers to not insist that people work at their desks where they can be seen, but rather that they have permission to work wherever/however they will be most productive. Question 3: The CEBMa research has pointed to a teams’ performance rather than an individual being a factor for knowledge worker performance measurement. What are the aspects of a highly functioning, successful team? The six factors imply this already: great rapport, trust and having each other’s back; understanding and being committed to the goals of the team, and how they ladder up to the larger organization and letting that help them prioritize and focus their work. Being open to constructive debate and feedback. I would also say that from a supervisory perspective, perception is very important – so if I feel my supervisor/manager has my back, that is very important to my performance, and it also maps to my perception of the organization being supportive. Catch Jan Johnson’s session at the Amsterdam Summit as she joins her colleagues to talk about measuring knowledge worker productivity and engage in rich discussion about ways to help your organization increase the 6 factors, and learn ways that the workplace can support performance improvement initiatives.